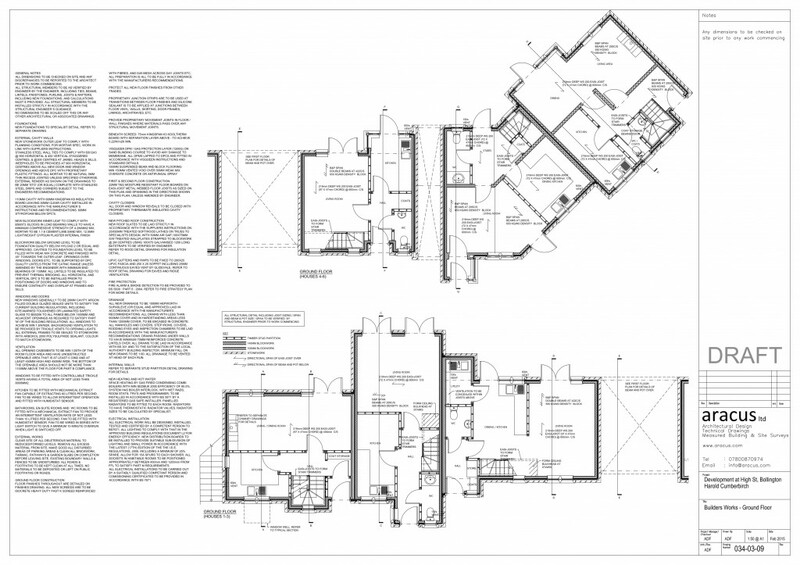 Offering full architectural design drawings packages for both domestic new-build and refurbishment projects. 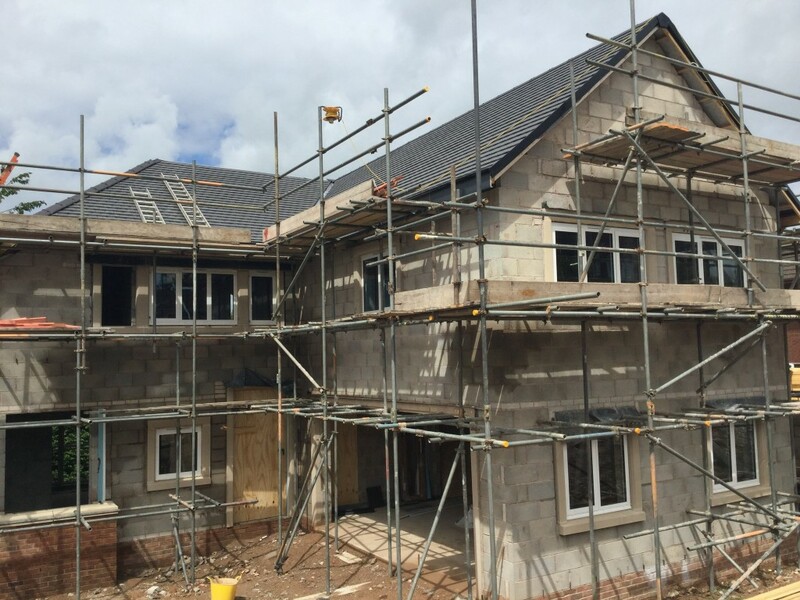 Recent work includes full construction and building regs packages for six new dwellings on High St. Bollington, Cheshire, and two new dwellings on Highfield Rd, Bollington, Cheshire (as photographed above). 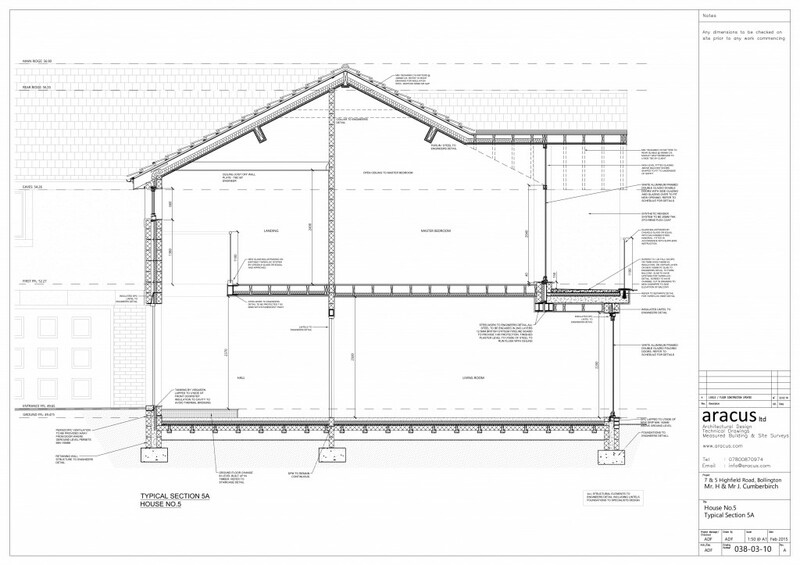 Architectural drawing packages include full GA plans / sections / elevations / site detail, builders work items, setting out, (surveyors co-ordinate setting out available if required), fire strategy plans, above-ground drainage routes, roof plans, drainage calculations and SW drainage design, window and door schedules, construction detailing, builders specifications, CDM design risk assessments and deed plans. Full designs available from concept design, through planning and building regulations approval, to site assistance and clerk of works, snagging/defects and completion. Email info@aracus.com for quotations and all other information.